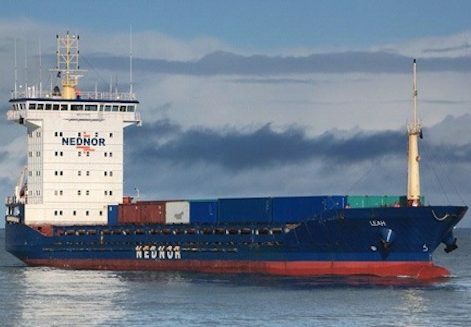 A 32-year-old Russian seafarer was stabbed onboard the Dutch general cargo ship Leah and had to be airlifted to hospital off Scotland’s Western Isles. The ship belongs to Groningen-based Longship. Dutch police are now investigating the incident. The sailor was stabbed in the chest and the arm. The ship was en route from Rotterdam to Iceland when the incident occurred. It has since docked in Iceland.